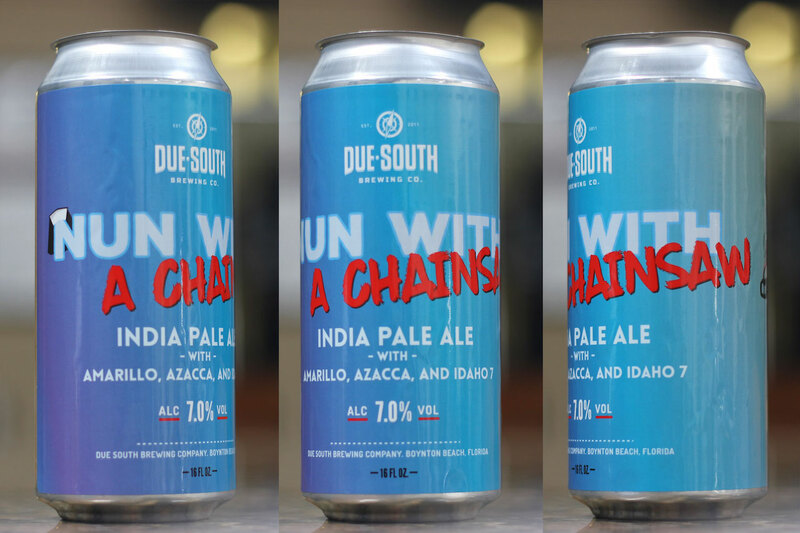 (BOYNTON BEACH, FL) – Due South Brewing Company will be releasing Nun With A Chainsaw IPA on October 20 on draft and in 16 ounce cans. 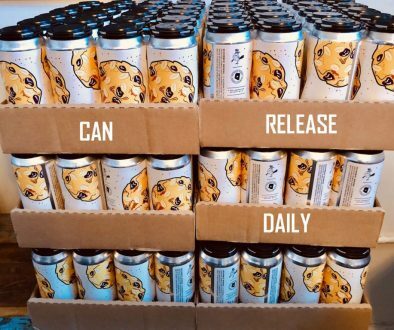 This will be the first time that a beer at Due South has been canned in 16 ounces. Nun With A Chainsaw is an India pale ale that boasts an extremely potent arsenal of hops: pounds of late addition Amarillo, Azacca, and Idaho 7, with copious dry hopping of the same, has created a hop-lovers dream of tropical and piney aromas and flavors. 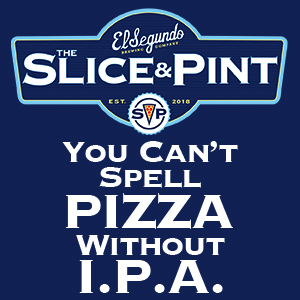 It cuts through at 7% alcohol by volume. Nun With A Chainsaw will be available at the Boynton Beach brewery’s taproom beginning at noon. We recommend enjoying this beer as fresh as possible. Due South Brewing Co. is a distributing brewery in Boynton Beach, FL. 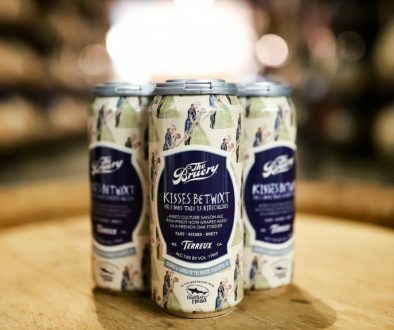 Their beers are currently available on draft and in cans in hundreds of bars, restaurants, and stores in Florida, from Key West to Daytona, including Orlando and the Tampa Bay area. The Due South Brewing Co. tasting room & brewery is open to the public every day at noon except Monday when they are closed. 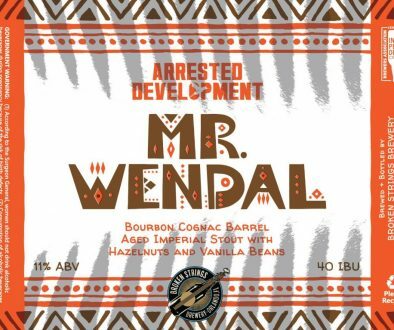 Where or How can I purchase some of this IPA?